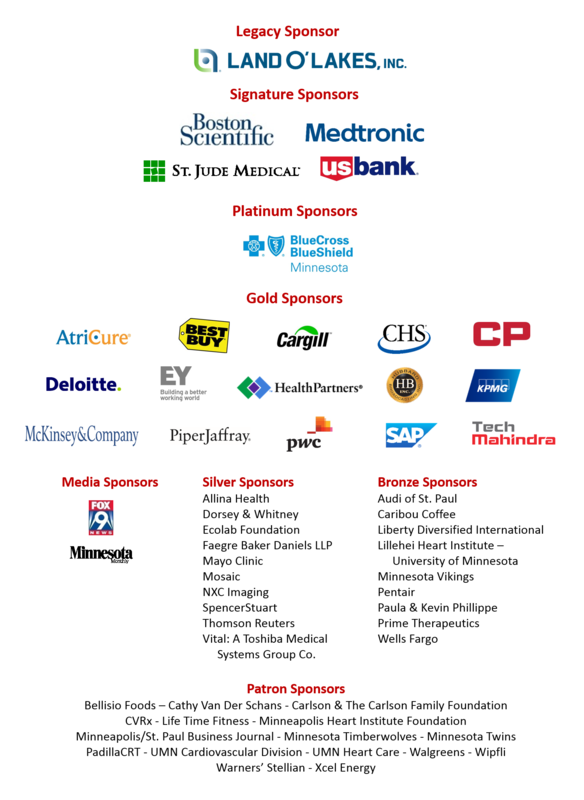 The countdown to the 2016 Ryder Cup is underway and you can see the biggest event on the global golf calendar when it comes to the Twin Cities for the 41st Match. 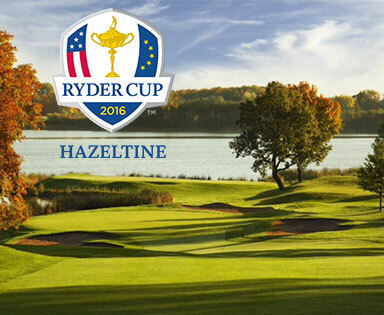 Taking place at world-renowned Hazeltine National Golf Course in Chaska, this is your chance to attend one of the most compelling events in sports where top professional players from United States and Europe compete for the pride of their country and the chance to take home the coveted Ryder Cup trophy. A feast for the senses, a haven for the soul, setting a new standard for luxury golf resorts in Florida. This resort hosts two acclaimed golf courses crafted with towering sand dunes and glistening lakes. 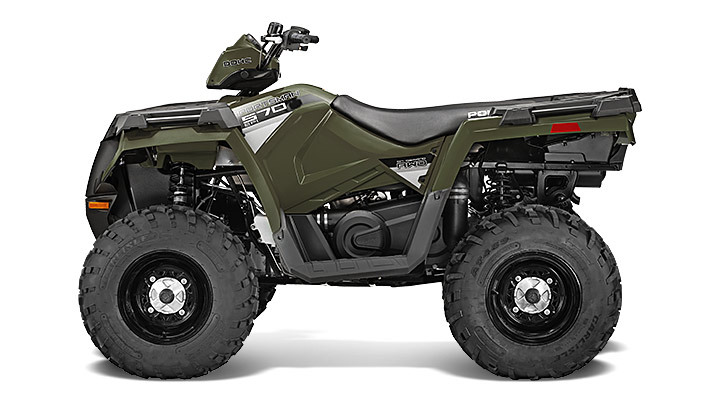 Explore the outdoors in any season on this new Polaris Sportsman ATV! The ATV that redefined an entire industry, with a long list of innovations, copied by many, but duplicated by none. Discover why Sportsman is known the world over as the hardest working, smoothest riding line of ATVs in the industry. 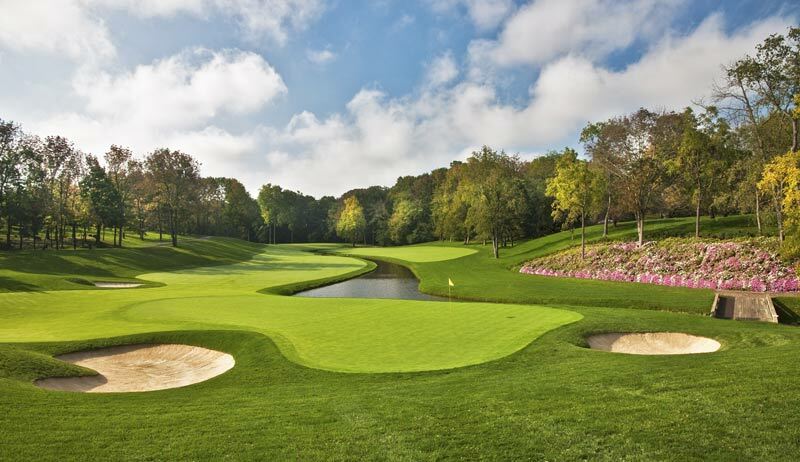 Donated by: Polaris Industries Inc.
Muirfield Village Golf Club was the dream and work of Jack Nicklaus; this private golf resort located in Ohio is ranked 14th in the world by Golf Digests. The club has hosted Nicklaus's Memorial Tournament and top PGA events. Restrictions: Date of Stay mutually agreeable date with Patrick Walsh from SpencerStuart. Expires: Fall 2016. 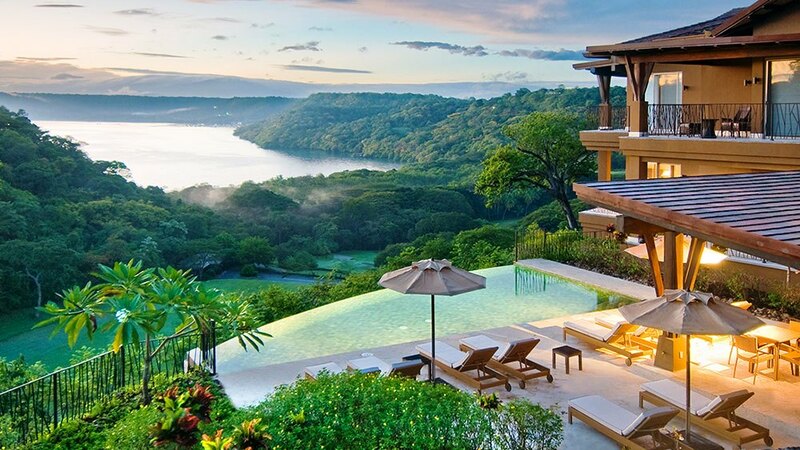 Discover Four Seasons Resort Costa Rica at Peninsula Papagayo – a luxury resort nestled on the Pacific coast hillside and over looking golden sand beaches. Championship golf course, two unspoiled beaches, spa and pools surrounded by the tropical forest. The Spa at Four Seasons offers a selection of treatments and massages using indigenous ingredients, such as mineral-rich rainforest mud. The resort offers zip-lining, white-water rafting, rain forest exploration and surfing. Championship golf course designed by Arnold Palmer, the par-72 course sits on the tip of Peninsula Papagayo and is ranked among the "Best 100 Courses Outside the United States" by Golf Digest. Restrictions: Date of Stay mutually agreeable date, excluding March, President’s week and Christmas/New Year’s. Expires: December 31, 2016. Four friends will be whisked away for a weekend in the ultimate cosmopolitan city, New York City! You will spend two nights at a five-star hotel, the epitome of luxury on Central Park. See a Broadway show, along with four tickets to see the legendary New York Yankees in action in their brand new home. Restrictions: Ground transportation and food not included. Dates are flexible and subject to availability, but based on a mutually agreed upon date in 2016.